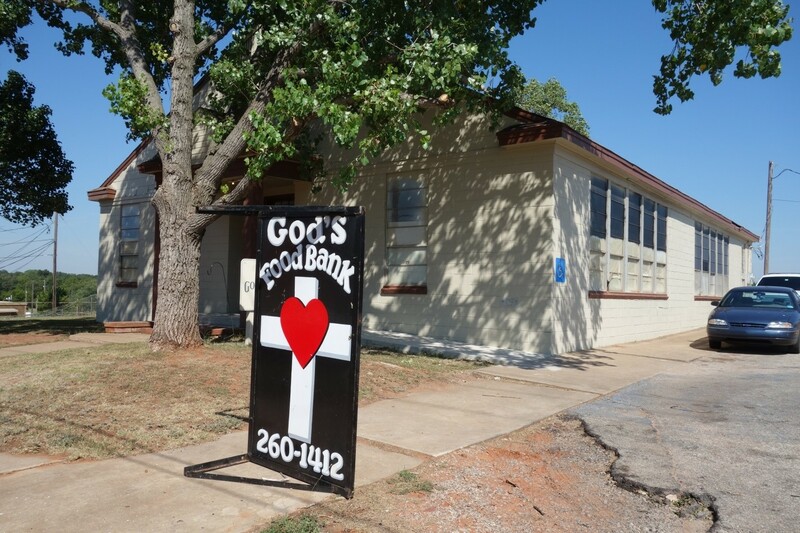 God’s Food Bank in Guthrie has partnered with Regional Food Bank if OKC to help supplement food supply for government furloughed employees in Logan County and surrounding areas. Employees do not have to officially sign up, but need to know that you aren’t working because of the shutdown. Hours of operation are Wednesday 10 – 3:30 p.m. and Thursday’s from noon to 5:30 p.m.
God’s Food Bank is located at 402 West Vilas.